The musical is produced and directed by Robert Sherman, with musical direction by Gay Dedo, choreography by Jeanne Bennet, scenic and lighting design by area-professionals Sage Neighbors and Ardean Landuis, and costume design by Jeanne Bennett and alumnus William Linn (Class of 2001). 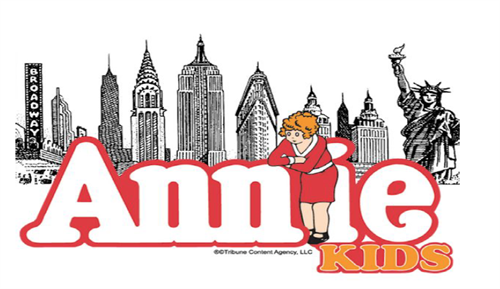 Rosarian Academy will perform Annie KIDS on Saturday, November 3 at 2:00 PM at 807 N. Flagler Drive in West Palm Beach. Tickets are $6 for students and $10 for adults and can be purchased at ra.booktix.com. Local preschools and elementary schools are invited for a special performance on Friday, November 2 at 9:30 am. Schools interested in attending should contact cara.hansen@rosarian.org. Tickets are $6 for students and $10 for adults and can be purchased at ra.booktix.com.